come design your own mattress! 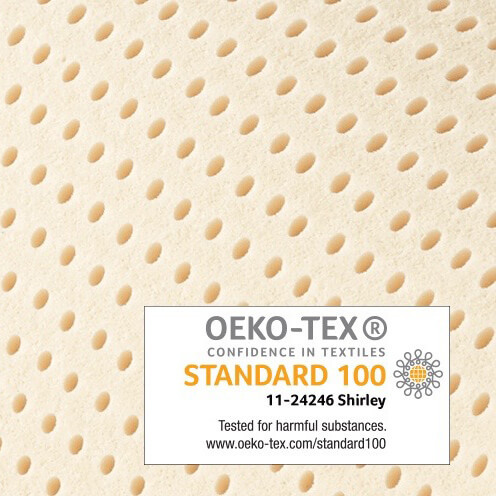 Although we have a great selection of standard sleep solutions, we have the ability to make the EXACT comfort level you want. 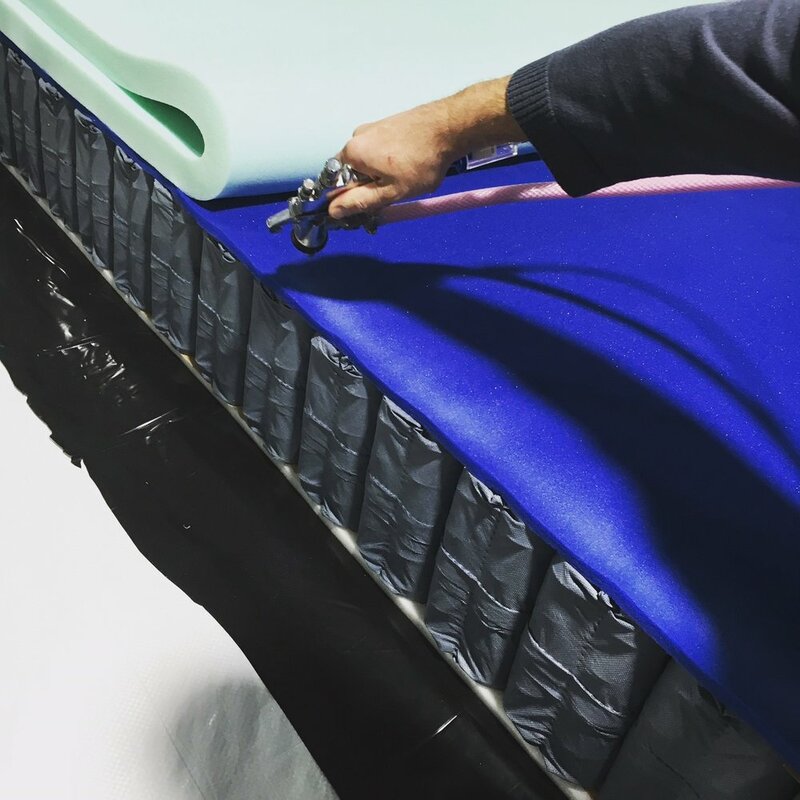 Try different types of springs, foam, and covers to find a mattress made just for you. Do you hips sink into your mattress causing back pain in the morning? Our zoned coils provide extra support to your hips for proper spine alignment and excellent rest. 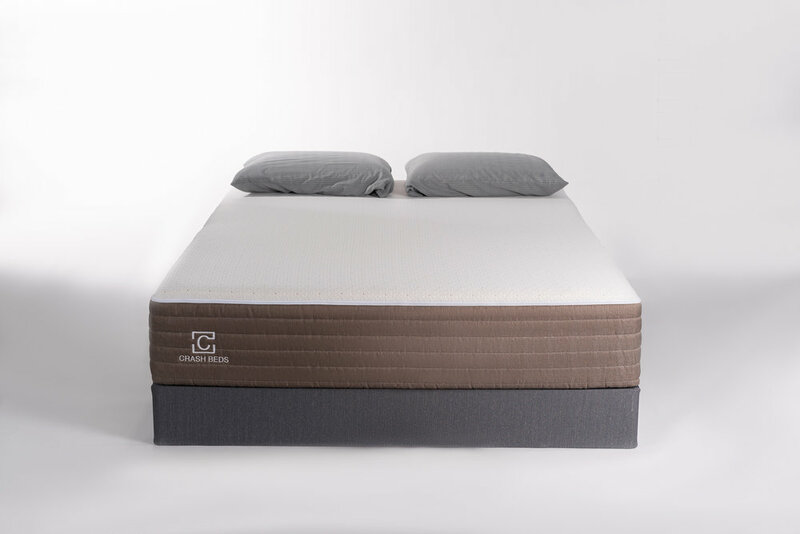 The quantum coil edges are 26% more durable than regular firm foam rails to provide a larger sleep surface with increased longevity. If you and your partner like different comfort levels, don’t worry! 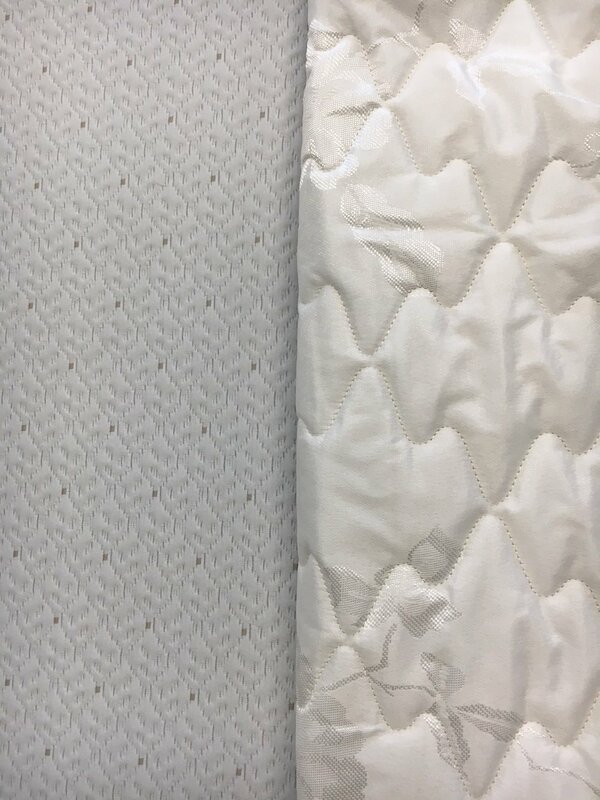 Our custom capability allows us to put both in the same mattress.